When shoppers finish shopping, they go to the check stand. 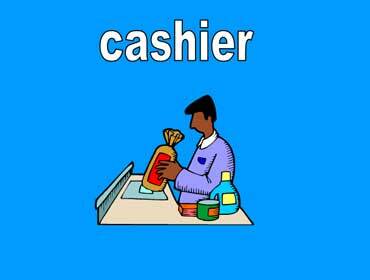 Cashiers ring up their groceries and give them a receipt. 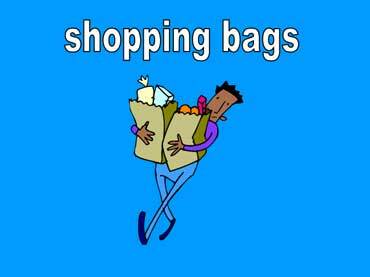 Baggers put the groceries in shopping bags. Supermarkets have brown paper bags or plastic bags. Supermarkets also sell reusable bags. Customers bring the bags to the store every time they buy groceries. This helps the environment. 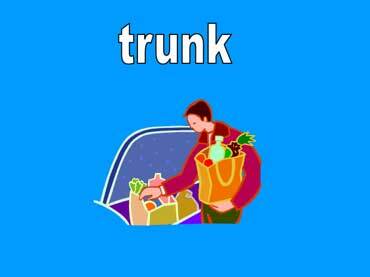 Shoppers take the bags of groceries to their cars and put them in the trunk. When they get home, they take them out of the trunk and take them to the kitchen.